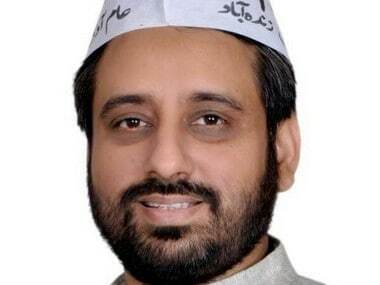 New Delhi: Police on Wednesday detained AAP MLA Amanatullah Khan and questioned the Delhi chief minister's adviser VK Jain for three hours in connection with an alleged assault on Delhi chief secretary Anshu Prakash, officials said. Khan, the Okhla MLA, was picked up from Jamia Nagar around 11.30 a.m. on the basis of an FIR against him, Delhi Police DCP Madhur Verma told reporters. A Delhi Police spokesman, Dependra Pathak, said Jain was questioned at the Civil Lines Police station where an FIR has been registered on the complaint by Prakash. "He may be called again for questioning," Pathak said. 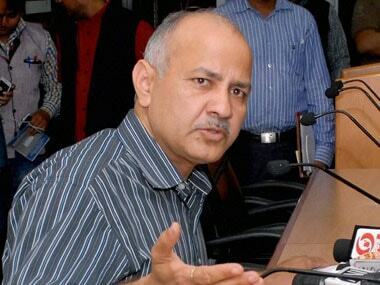 Prakash claims to have been assaulted on Monday night at Chief Minister Arvind Kejrirwal's resdience during an official meeting. He says Jain informed him about the meeting earlier on Monday. He was allegedly assaulted by Khan and others during the meeting. 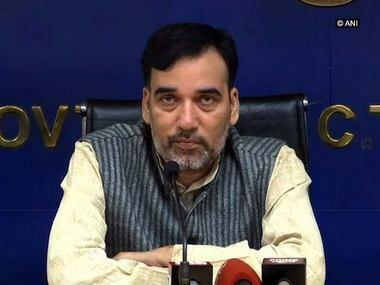 The agenda of the meeting remains controversial, with Prakash claiming he was questioned about the AAP government's media publicity while the AAP functionaries say he was called to discuss complaints on ration distribution. The chief secretary in his complaint alleged that the assault was "premeditated" and a "conspiracy" of all those present. Police has filed the FIR including the charge of criminal conspiracy in it. AAP MLA from Deoli, Prakash Jarwal, who was detained last night has been arrested, said Pathak. 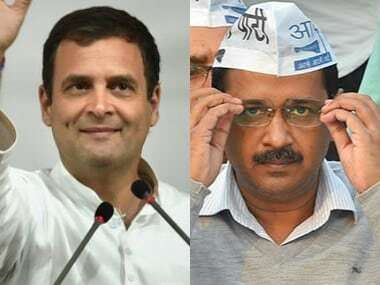 The Chief Secretary had alleged in his complaint that he was sitting on a sofa flanked by Amantullah and another AAP MLA during the meeting. 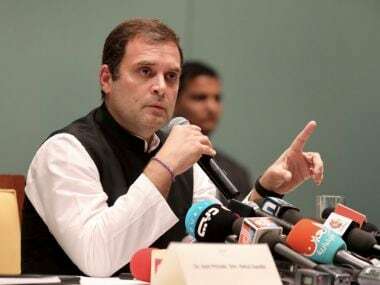 "Khan and the other MLA, without provocation from my side started hitting and assaulting me with blows on my head and temple," he alleged in his complaint.